#Storms on the South RimOne thing I learned on this trip is that the Grand Canyon is so large it’s hard to understand. 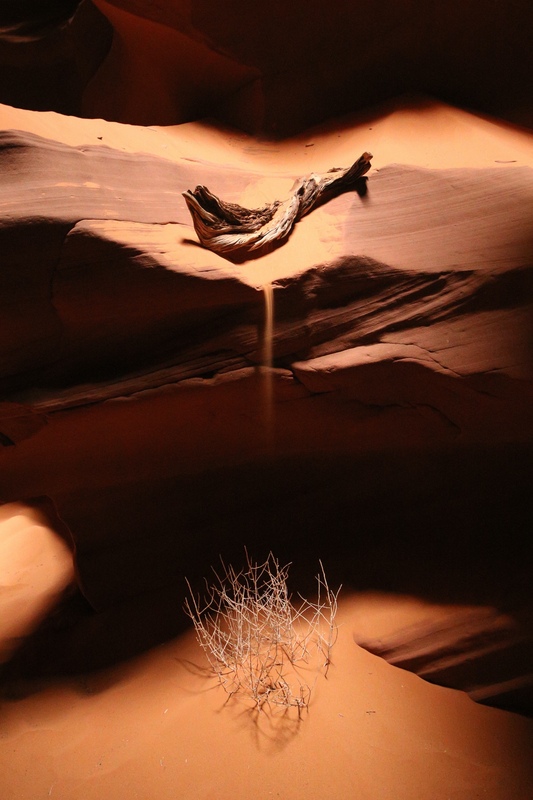 We actually enjoyed Antelope Canyon and Horse Shoe Bend more because you could easily understand what you were looking at. Here it’s just like looking into space: you’re seeing a lot more but you can’t properly respect it. The south rim is 11 miles away in this shot. 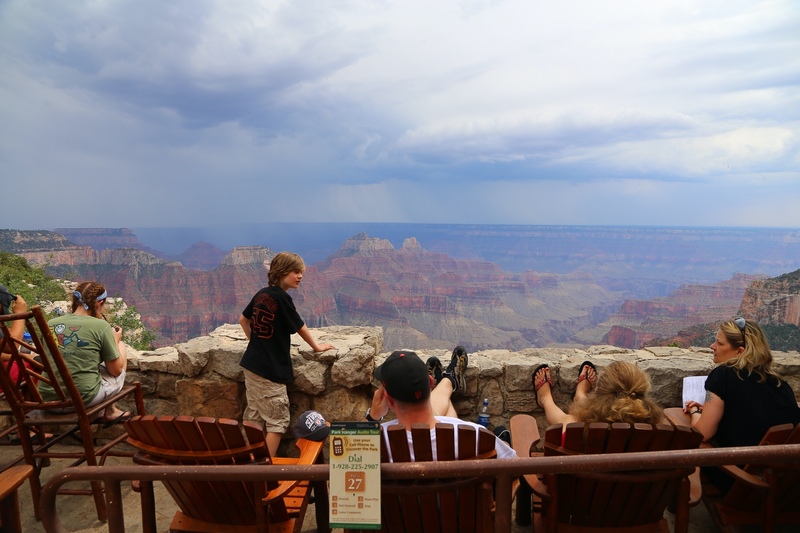 #Grand Canyon LodgeThe view here is fantastic. If I’m ever an evil dictator this might be my lair. 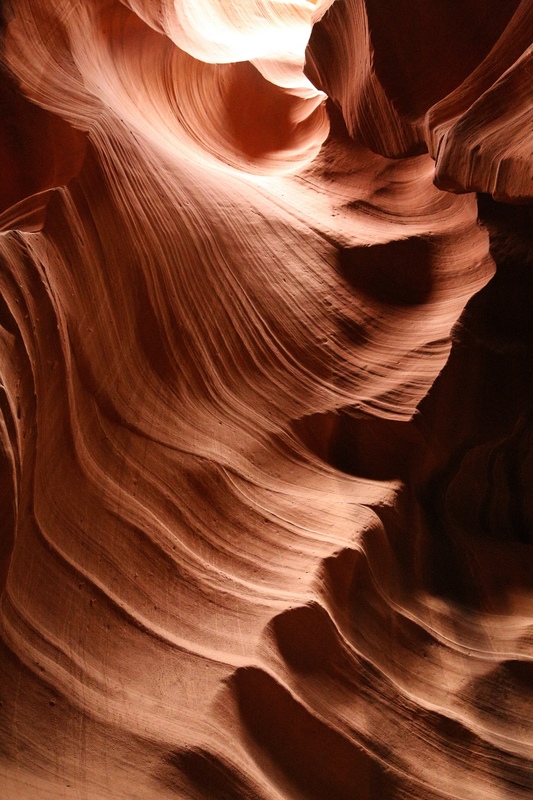 #Antelope Canyon #1Antelope Canyon is absolutely gorgeous. 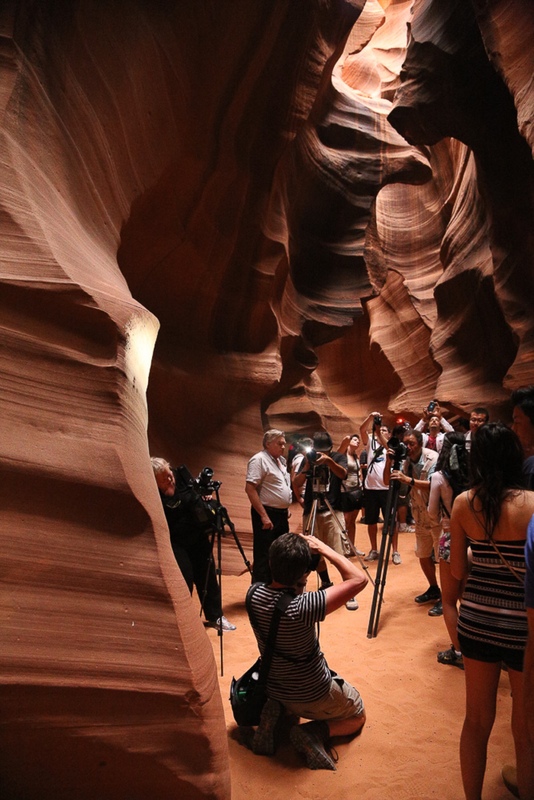 If you go you should know that there is no getting in without a guide, tours are time limited, there are dozens of other photographers, sand will blow in your camera, and it’s darker than it looks so consider bringing a really fast lens. All of these shots are at ISO 12,800 because I brought an f/4 zoom instead of a prime lens. They still came out as decent pictures, but I wish I had known how dark it was ahead of time. 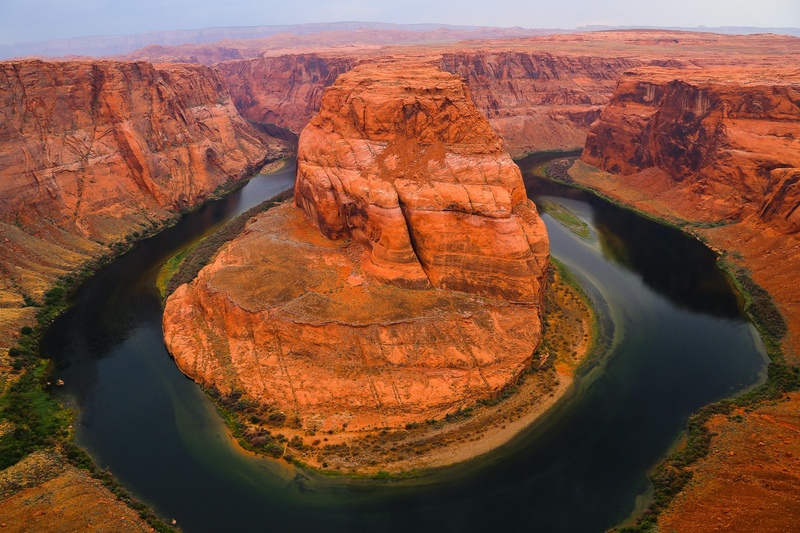 #Horse Shoe BendHorse Shoe Bend is incredibly impressive exactly because it’s easy to understand. 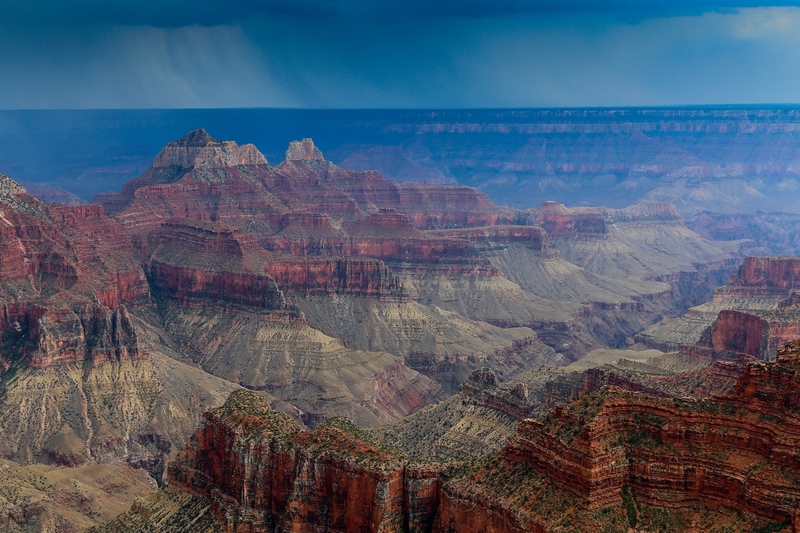 The Grand Canyon is so big that you feel as if you are staring into space. But with Horse Shoe Bend you’re very aware of exactly how high you are in the air.